Over the years, Presentation Secondary School Warrenmount has developed strong links with various companies and institutions and as a result we are fortunate to be in a position to offer various scholarships to our students. 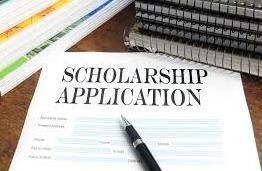 The below colleges and businesses are currenly offering scholarships to students of Presentation Secondary School Warrenmount. A minimum of two students per county can be awarded this scholarship of €6,750 per year, funding of which will continue for the duration of the under graduate programmes chosen by the scholarship winners. In 2012, one of our students, Yana Kulizhskaya won this prestigious prize. See www.allirelandscholarships.com for more information. This scholarship is available to students in our school who pursue courses at third level in the areas of Science, Technology, Engineering & Mathematics (STEM). The amount of the bursary will be €2,000 per student per year of their course and will be paid as a single payment at the beginning of the academic year. Students to whom bursaries are awarded will also be entitled to apply for a student grant towards the cost of maintenance and the student contribution charge or fees. Bursaries will be paid annually for the duration of one undergraduate course and up to a maximum 4 years postgraduate study. See www.education.ie for more information. 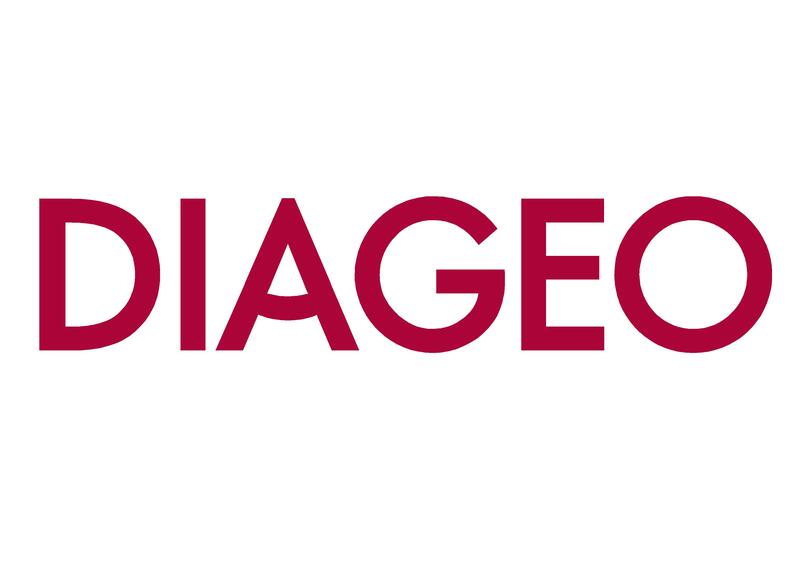 Diageo funds a scholarship for the student who achieves the highest number of points in her Leaving Certificate in order to access third-level education. 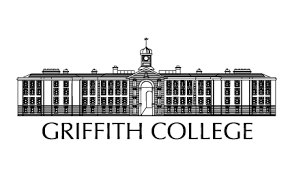 Our strong links with Griffith College have facilitated us with a scholarship for one of our students this year to be supported to train as an Air Hostess in the tourism and hospitality sector. We are currently seeking sponsorship from a business group to award a scholarship to the student who has achieved the greatest success on this programme. We hope to have this announced very soon, so be sure to keep posted.